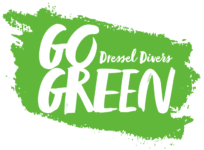 Come with us and help us detox the oceans! Go Green invites all those, big and small, who want to do something great for the planet during their vacations. The natural pool is a beautiful excursion destination where, on many occasions, some humans leave traces of their passage. Go Green wants, together with committed volunteers, to return this area to its natural state by eliminating any artificial element. We will enjoy while we do something lasting for nature. This green initiate is for everyone. Let’s do another step towards sharing and transmitting respect for the sea. The meaning of enjoying nature without altering it. Together we all believe in the Go Green Generation. Our next generation that trusts in a sustainable way of life. A balance between nature and human is possible. There will be a detailed briefing given by the Baseleader explaining the objectives of Go Green, as well as this particular cleaning project. The excursion itself will be approximately one hour with the goal to remove all debris from the natural pool floor with a little impact on marine life as possible. Come with us, enjoy the tour and show your Go Green attitude. Show your environmental commitment. Help us detox the oceans. 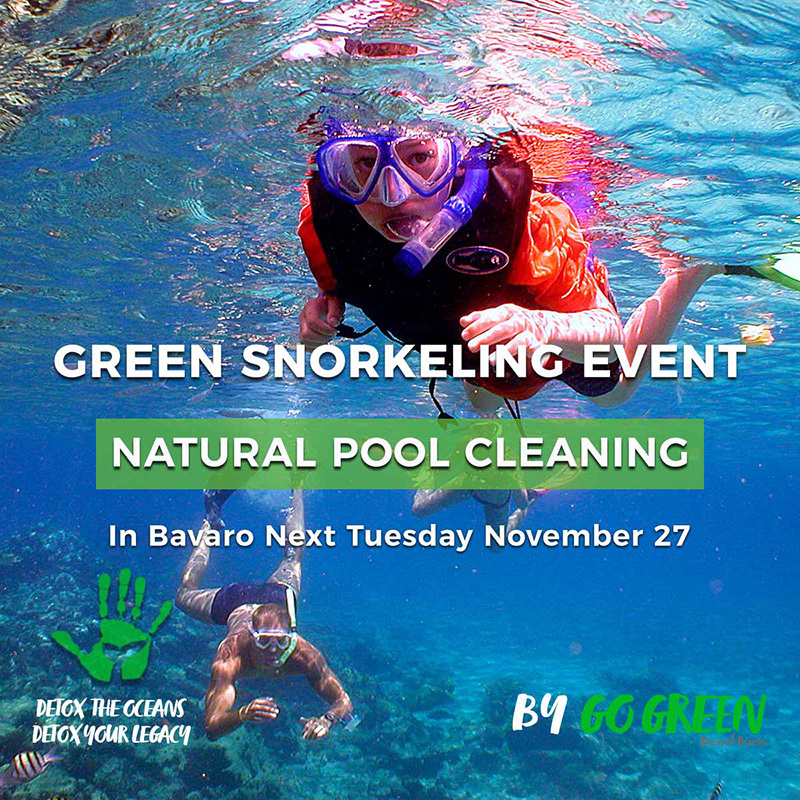 Do You Want To Join Us In The Natural Pool Cleaning In Bavaro? Bavaro. November the 27h. Meeting time: 9:15 at the dive center. Limited places: 30 reservations according to the order of registration. Duration: 1 hour. Soft drinks for everyone.